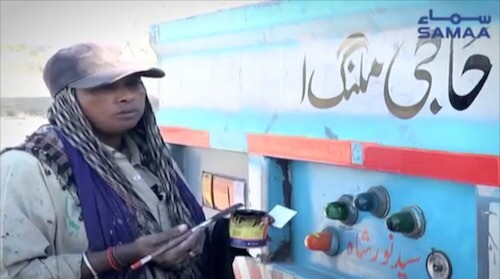 In the northern part of Pakistan, a woman who dresses up like a man, paints trucks. She has been in this profession for the past 16 years. 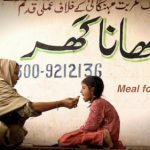 Meal for Rs. 3 Only!